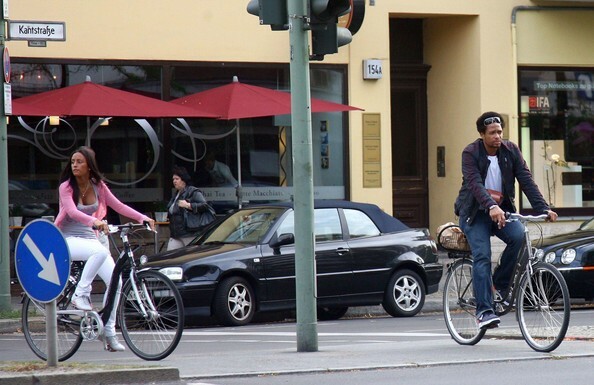 When I was in Berlin the thing that enraptured me most of all was a so-called bicycle culture. Cars are cheap in Europe (particularly in Germany), but operating costs are rather high. 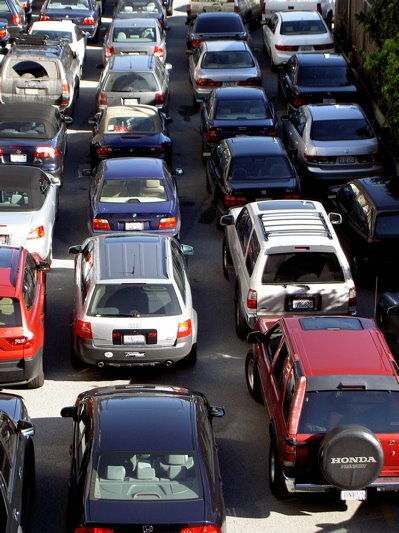 This is why people prefer to use public transport and… bicycles. It turned to be so popular that sometimes it seemed to me that the number of bicycles parked along the sidewalks was even higher than the number of people living in the city. Taking a compact and pretty mode of transport at any station people regardless of their age, gender and social status reach the destination and leave bicycles at another station and walk further on their businesses. So what? No smoked and limited space. Now when I get stuck in a traffic jam (they take place even in Yerevan), particularly on a hot busy day, I can smell fuel. I can see the air melting since the heap of metal in the narrow streets reflect the heat back and redouble it. I can hear different signals on the choked roads. And I can guess how nervous people become of all that useless stuff surrounding us. In these cases I remember straight streets with benches and trees and also numerous calming bicycles – wonderful mode of transport ever. But my thoughts get back to my city and the taxi where I am impatiently waiting for an every next slow move. And I understand how much we are addicted to locking ourselves within small closed spaces like cars, how much we fear to breathe freely riding a bicycle and finally get into the scope for real life enjoying it.